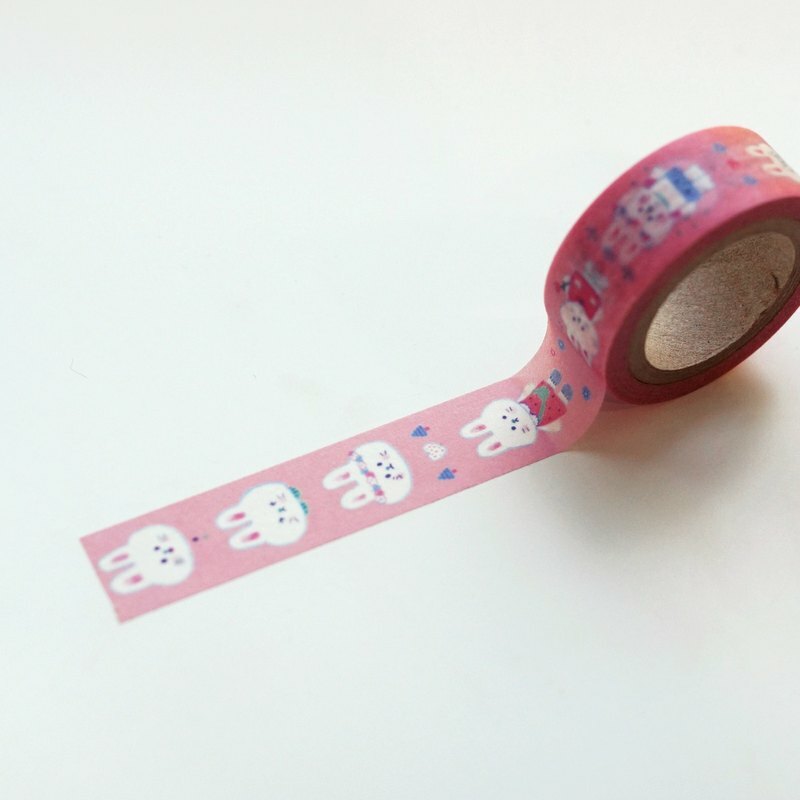 <Rabbit masking tape> Rabbit masking tape in pretty clothes Pink pretty rabbit :) Material: Paper, Size: Width 15mm <Shipping Information> Raccoon factory uses 'air courier'. price is low, but it takes about 3 weeks. (16-20 days) The courier service does not have a trekking number. Please order the period in advance. If the price is expensive but you want to ship faster and more accurately (With trekking number, delivery 3-5 days) You can send us through EMS delivery. If you need us, give us a message.